Alumnus William Ahee has made a habit of taking on challenges. From Detroit’s food economy to global climate change and now Harvard Law School, Ahee is using his Wayne State education to address important issues facing Detroit and the world. Ahee graduated in 2013 with a B.A. in philosophy, but his WSU education was multidisciplinary, extending to urban planning, agriculture and law. As a student leader for SEED Wayne, Ahee helped build sustainable food systems in Detroit communities for more than two years, securing two undergraduate research grants in the process. He also conducted an extensive examination of human rights and climate change as part of a senior research project. Ahee says it was Wayne State’s unique level of diversity and its involved faculty that afforded him opportunities he might not have found elsewhere. Faculty members in the College of Liberal Arts and Sciences are deeply invested in the success of their students, and Ahee was no exception. Professor Katherine Kim helped him define his goals, make important connections and become a research advisor. And Dr. Brad Roth worked extensively with Ahee on his senior research project, helping define his understanding of the law and its role in climate change. 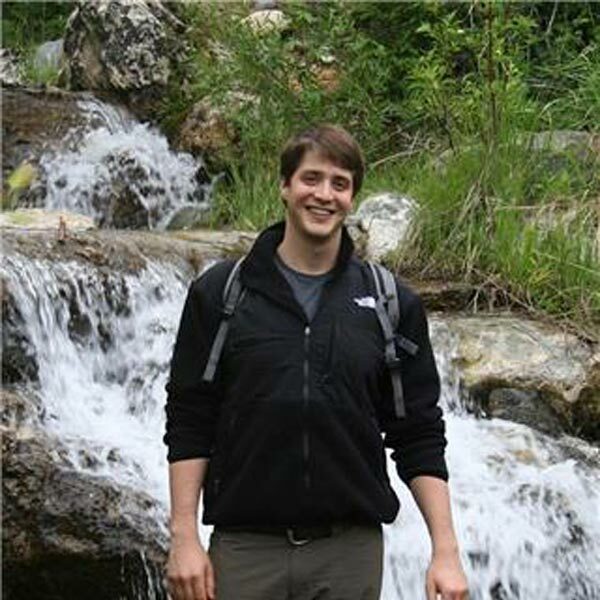 Ahee credits Wayne State’s real-world experiences for helping him discover what he wanted to do with his life and the kind of life he wants to live broadly. Ahee will attend Harvard Law School in fall 2014. But in the meantime, he’s been farming in upstate New York, teaching LSAT prep courses and trying to relax. He hopes to use his law degree to further investigate the intersection of human rights and climate change, and he plans to attend a delegation on the topic in Nicaragua this summer. “I want to use the law as a tool for social change rather than a means to exacerbate existing problems. I want to use litigation as a way to help people in the developing world,” Ahee says. William Ahee is poised to make an impact on the world. And his path was paved in Wayne State’s College of Liberal Arts and Sciences.